Since its a world of technology and everything need to be easy and just one click, i recommend you to use PAYTM website for mobile recharge, and other payments. Safe and Secure. we would like to hear from you. please comment below if you have any questions or doubts. 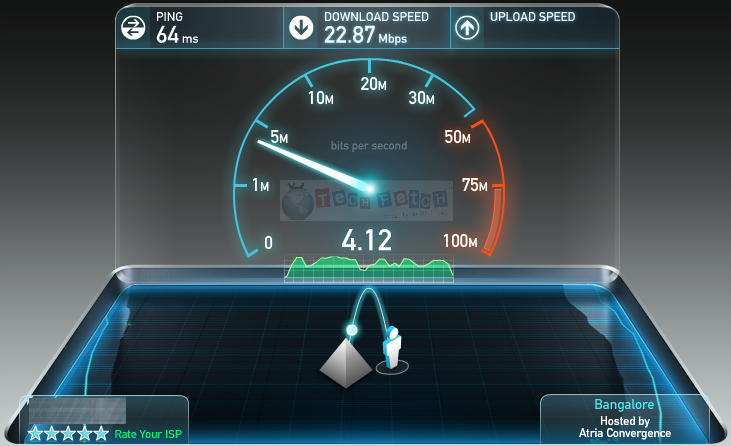 Did you know what speed your Internet Service Providers (ISP) provide, or have they promised you high speed but you are facing low speed. 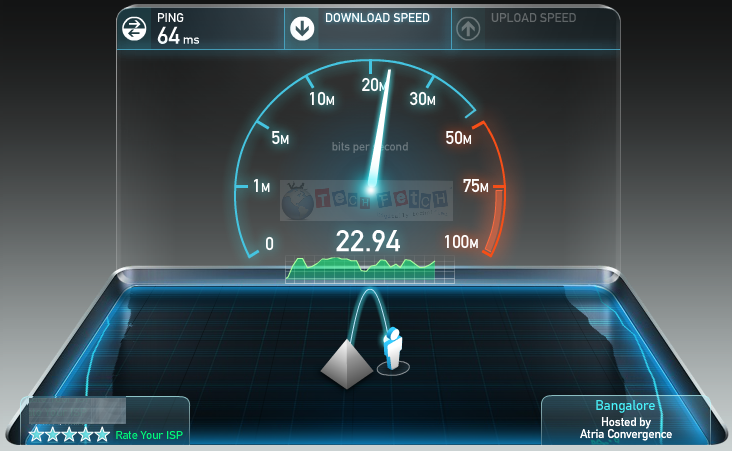 Then here is a site for you to check the speed of your service providers. 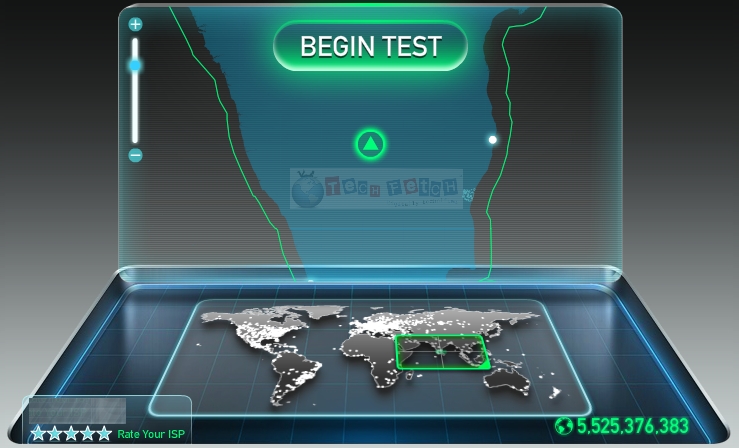 1- Ping : this in technical terms is the time taken for delay to communicate from one computer to another over network. 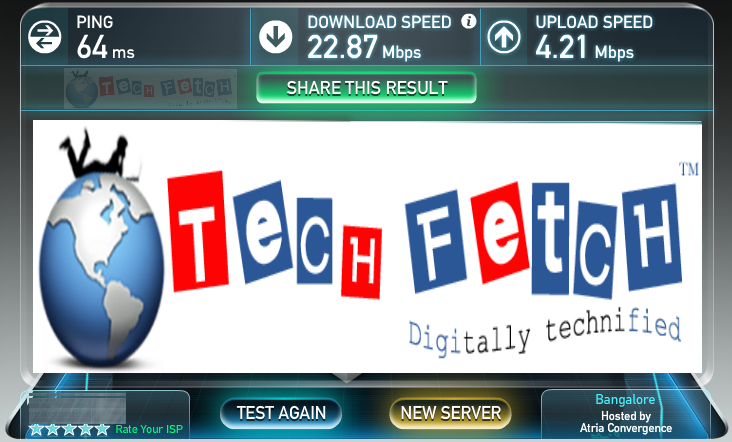 3- Upload Speed : a small amount of random data is generated in your system and is uploaded to the speedtest server and the upload speed time taken in 10 seconds is calculated. If you have important files that you want to be able to access anywhere and anytime you sign in (including images and videos), you can manually upload them to Google Drive. You can also save time by uploading a folder, which will keep the original folder structure and upload all of the individual files within it. Drag-and-drop files. 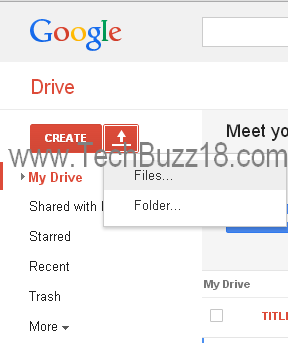 If you are using the latest versions of Chrome or Firefox, you can simply drag-and-drop your files directly from your computer into Google Drive at drive.google.com. For all other browsers, follow option two. Click the upload button and select Files... from the drop-down menu. Select the file you'd like to upload. 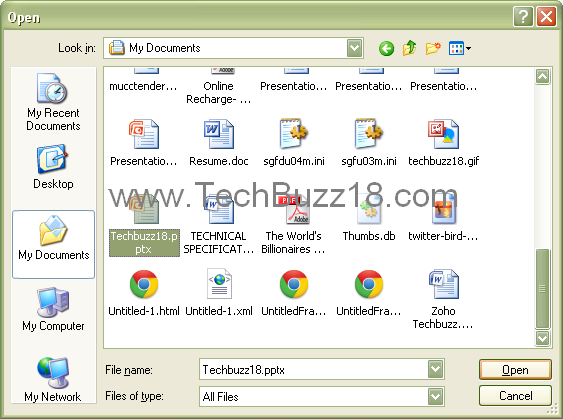 To select multiple files, press Shift or Ctrl and click all the files to upload. Drag-and-drop folders. If you are using the latest version of either Chrome or Firefox, you can drag a folder from your desktop into Google Drive at drive.google.com. 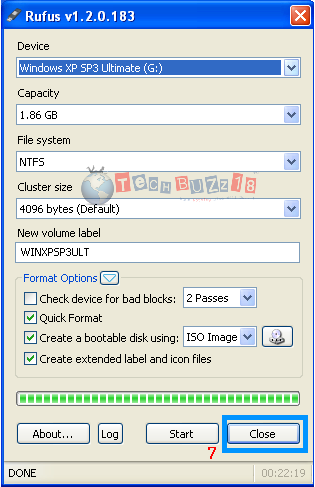 The folder will then begin uploading immediately along with its individual files and original sub-folder structure. Click the upload button and select Folder.... If you see "Enable folder upload" and you're in Chrome, then you'll need to update Chrome to the latest version. Select one or more folders to upload. All files and sub-folders within that folder will also be uploaded. A box that indicates the progress of your folder upload, as well as a list of the files being uploaded, appears in the bottom right of your Google Drive. When you're done with your upload, you can click the link to open the uploaded folder in Google Drive or close the box by clicking the x in the upper right corner of the box. Enable Java in your browser. Confirm that Java is enabled by visiting the Java test page. 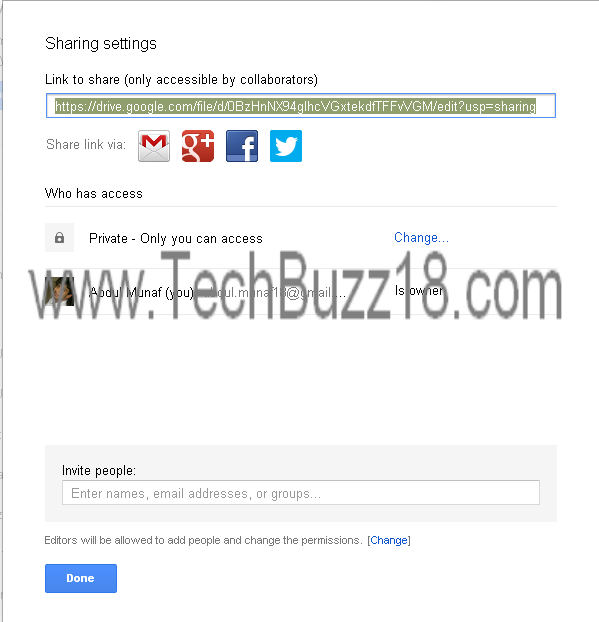 Click the Upload button in Google Drive and install the Java Applet when prompted. A security dialog will open asking if you want to allow an applet to run. Install this applet. Note: The applet will be signed by Google Inc. Complete steps to upload a folder as you would in Chrome (outlined in the steps above). 7. This is Drag and Drop ( one of the easiest method), if you have any files or Folders then directly drag and drop inside google drive. Note: if you have any queries or comment please post below. As far as we know that we host websites via Computer using IIS ( Internet Information Service ) , XAMPP ( Cross Platform Apache MySQL PHP PERL )and so on.. Now its even possible to host websites even from our mobile handset YES Mobile Web Server - PAMP ( Personal Apache MySQL PHP ) can be used..
Nokia Handsets allow these features. 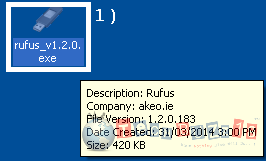 1) Install " pips.sis " (Already Installed Then First Uninstall And Install This). 2) Install " ssl.sis " (Already Installed Then First Uninstall And Install This). 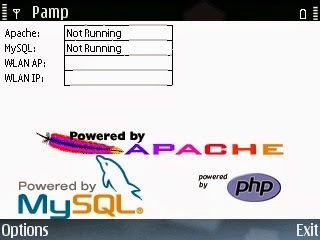 3) Now Install " pamp.sis "
4) Copy " httpd.conf " File And Paste Into " C:/Data/apache/conf " Overwrite/Replace It. 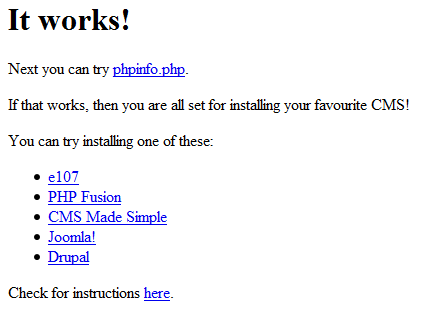 5) Copy " php.ini " File And Paste Into " C:/Data/php " Overwrite/Replace It. 7) Go Installed Application And Select " Pamp " After Its Open Click On Option - Start - Pamp "
9) Open Mobile Web Browser & Type " http://127.0.0.1 " Or " http://localhost "
10) Test Ur PHP File At " E:/data/apache/htdocs "
1) If You want to access local website like " http://127.0.0.1/techbuzz18 " then create a new folder inside " E:/data/apache/htdocs " Folder name " techbuzz18 " which will look like " E:/data/apache/htdocs/techbuzz18 " and insert you php or html file inside it. 2) Just in-case if you find installation error like " Unable to install " of PAMP install from this link PAMP. 3) if you face " expired certificate " issue change the date to the year " 2012 ". Greetings especially to Twitter Inc.
And how did you repay our acts of kindness? You think your website is so secure? Look at some of our recent attacks and then tell us it's secure! You think because the public labels us "heroes" and freedom fighters that we won't attack your Sites your Servers & your everything? Think again! We are Terrorist at our very core. One good deed doesn't change who you are does it? UnSuspend Anon_Central's account or things will get very messy. We Do Not Make Idle Threats! One does not simple TROLL with Anonymous, Without getting totally fucked. TWITTER you haven't seen our Black Flag yet!!! - Team AnonymousOpsUSA & various LulzSec entities "
* Letter Contents are from external site. i am not responsible for it. its just for sharing purpose. 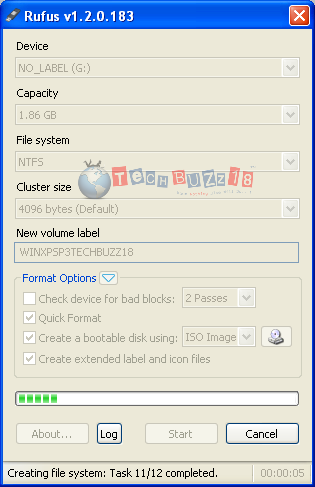 This is a Step by Step procedure of how to reset lost of forgotten password of windows. This may be i.e called as hacking method. Step 1: Download Hiren’s BootCD from our site. Once it’s finished, double-click the zip file to extract it. 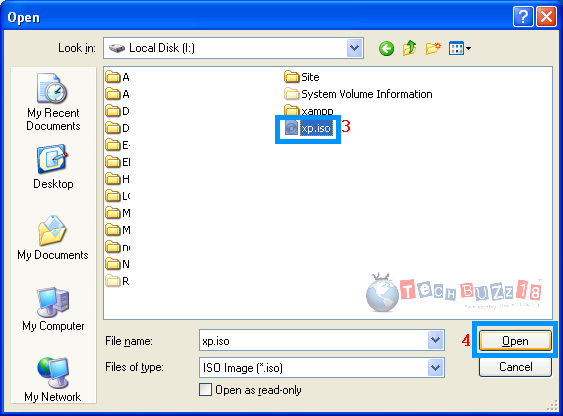 You will then need to burn the ISO file to a writable CD using a program like Free ISO Burner. Step 2: First you have to change the computer’s boot order in the BIOS in order to boot from the CD, then Insert the CD into the computer of which you need to reset the password and then boot from it. Step 3: If you boot from the CD successfully, you should see the below Hiren’s boot menu. Choose “Mini Windows Xp” and hit enter. Step 4: Once the machine boots into the Mini Windows XP , click on the Start menu and select the “HBCD Menu”. This will launch the Hiren’s BootCD Program Launcher. Step 5: When the Hiren’s BootCD Program Launcher opens, click on the “Programs” menu, select “Passwords / Keys”, select “Windows Login” and then open “NTPWedit”. 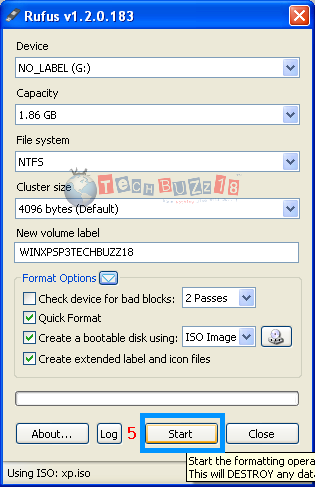 Step 6: When NTPWedit opens, you will notice that there are no user accounts listed. 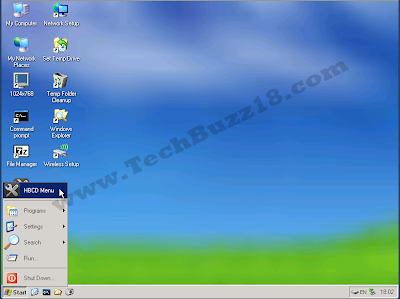 Because Mini Windows XP creates a virtual C drive to boot from, you will need to change the “Path to SAM File” to the D drive instead of the C drive which is " D:\WINDOWS\SYSTEM32\CONFIG\SAM ". 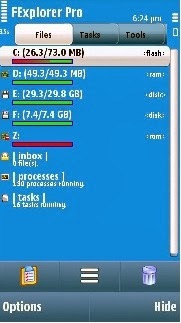 Leave the rest of the path the same, only change the drive letter in which your windows folder resides. Once you change it, click the “(Re)open” button to list the accounts. Step 7: Now select the user account that needs its password reset and click the “Change password” button. Step 8: When the “Change password” window opens, leave the password fields blank and click OK. Step 9: If the account is locked, click the “Unlock” button as well. Now click “Save changes” and then click “Exit”. Step 10: You are now ready to reboot the machine. Click the Start menu, select Shut Down, and then Restart. If the password reset was successful then you should be able to log into the computer without a password. If you have any doubt or clarification please comment below.